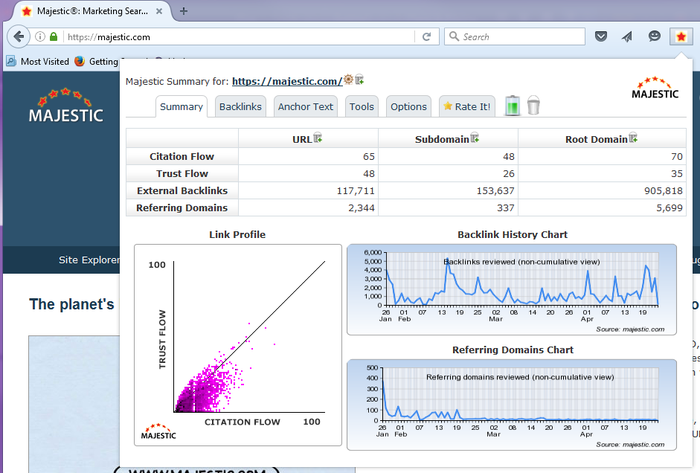 This days CITATION FLOW (DOMAINS AUTHORITY) is counted as one of most important value of domain quality backlinks.With the extinction of Google PageRank, the secondary metrics matters a lot. Metrics like Domain authority and citation flow are becoming the ranking factors in Google. So when ever trying to get high quality backlinks PAGE AUTHORITY make sure and make it habit, get it from sites with higher DOMAINS AUTHORITY & CITATION FLOW the high Page Rank sites. ★ Unlimited URLs and KEYWORDS accepted. ★ High CF, DA , PA.
★ All comments stay on actual PR. Give 25 High Citation Flow and Domains Authority Do-follow Backlinks High PA is ranked 5 out of 5. Based on 8 user reviews.